Hastings historic 1066 Country Walk is a spectacular way to see the area’s past. Visitors can experience an amazing hands on history lesson by walking in the same footsteps as soldiers centuries ago. Battle is located just 8 miles away and a 25 minutes drive from Rocklands Holiday Park in the heart of 1066 country. Amazingly, the battlefield has barely been modified over the years. It is considered one of the least altered medieval battlefields today. It is estimated that 14,000 soldiers fought during the Battle of Hastings and the area is full of ghosts of those fallen men. Hastings is known around the world as the setting for the Battle of 1066, but the Country Walk offers a glimpse into so much more. Running 50 kilometres, the walk commemorates the people that lost their lives during the battle. It also helps link the area’s past with the present. The country walk gives visitors the opportunity to see the Hastings’ landscape as well. 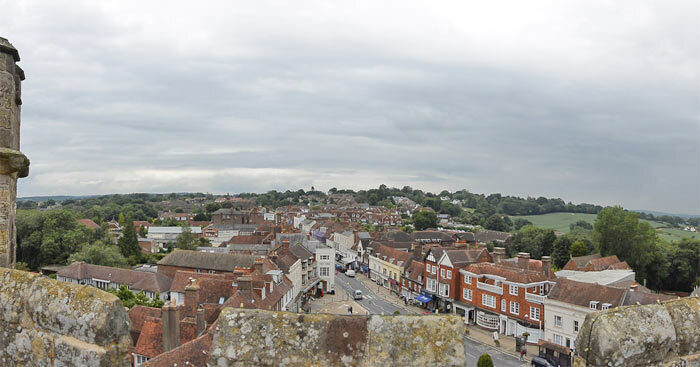 The area is scattered with relics and ruins from the Battle of 1066 as visitors can explore the region. Guests can live the history of 1066 Country by stepping foot on to its paths, seeing the field similar to how it would have looked centuries ago. Signs on the path point walkers in the direction of ruins and various sites. The 1066 Country area has plenty to see and do. The Hastings’ coastline is within a short distance giving visitors the chance to venture to the beach. There are also the rolling hills, steam railways and castles that will make visitors dream of fairytales as they explore 1066 Country. The Hastings area is also home to some of the south’s best pubs. Visitors can sit out at the beer gardens or enjoy real ale during a visit. The area is full of brilliant coastline views and serene strolls along the footpaths. 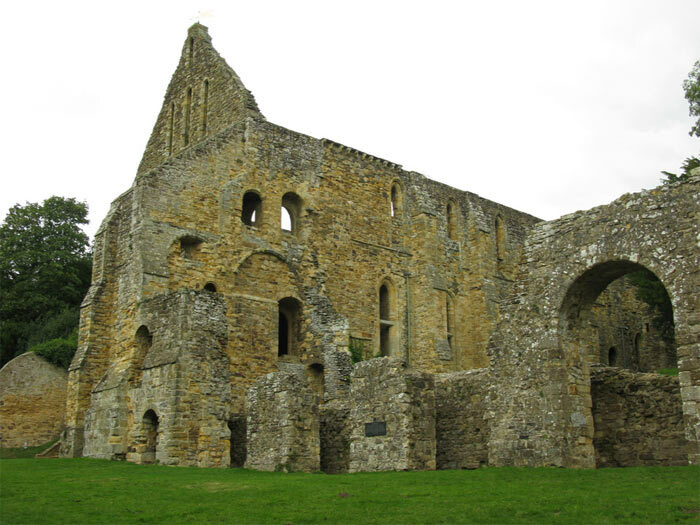 While exploring 1066 Country, guests can see the ruins of William the Conqueror’s abbey. The abbey’s ruins stand as a memorial to the Battle of Hastings. Despite few remnants remaining of the former abbey, it is still a breathtaking site. The beautiful walled garden is located near the abbey. It is one of the quieter, more relaxing areas visitors can stroll through as they visit the abbey in 1066 Country. The Ice House and Dairy are two of the newly re-modelled attractions for guests. Built in 1818, the Ice House and Dairy have just had a new thatched roof put on the buildings. The two buildings were not part of the original abbey, but built when the abbey was transformed into a country house. Both offer a look into yesteryear. The 1066 Country Walk and Battle Abbey offer much to see and do. Visitors interested in visiting the region will get a lesson in history as they walk amongst the beauty of Hastings.